After a long career at the University Hospital of Wales in the speciality of Dermatology, Dr Maria Gonzalez established the Specialist Skin Clinic in January 2013. In setting up the skin clinic, Dr Maria Gonzalez’s focus was entirely on the health of her patients’ skin. Her overarching aim was to provide the best possible care for people with skin-related issues. However, she also had a very clear vision of what the skin clinic’s underlying philosophy should be: that no two people are the same, and that their skin and its problems were as different and diverse as they were individual. She determined that only by approaching each patient with specifically tailored procedures, treatments and products, could she then be sure that she was enabling them to enjoy the very best version of themselves that they could be, safe in the knowledge that their skin’s health was at its peak. She has carried this philosophy through the life of the skin clinic, selecting only the best trained clinicians, who themselves demonstrate not only an understanding of this ethos, but who also, like her, have a deep commitment to the provision of clinical and aesthetic quality and excellence. While some individuals have skin conditions that require medical assistance and others seek to explore aesthetic enhancement, there is often a close nexus between the dermatological and cosmetic aspects of treatment. Dr Maria Gonzalez and her team at the Specialist Skin Clinic in Cardiff and London understand this complimentary relationship between medicine and aesthetic, explaining why all aspects of skin health can be treated by the Specialist Skin Clinic. The patient is ensured a seamless continuity of treatment, thus enhancing the overall experience. 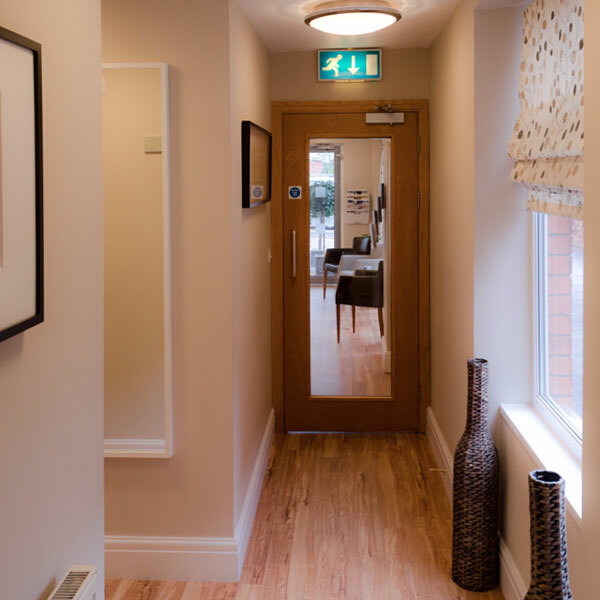 Patients can approach the skin clinic without trepidation or fear, safe in the knowledge that they will be treated in a professional manner, in an environment that is both calm and discreet. There is ample parking ensuring a stress free welcome, with the clinic entrance situated at the rear of the building, to ensure that discretion is maintained. All patient liaison staff are tactful and diplomatic, and each patient’s privacy is guarded with care. 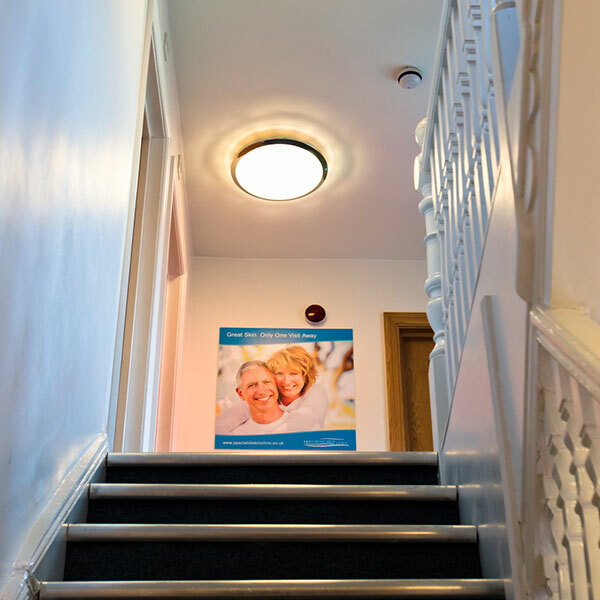 Of paramount importance is that each individual patient not only has the very finest tailored treatment using cutting-edge technology but also that this treatment takes place in a comfortable and friendly environment, administered by experienced clinicians.